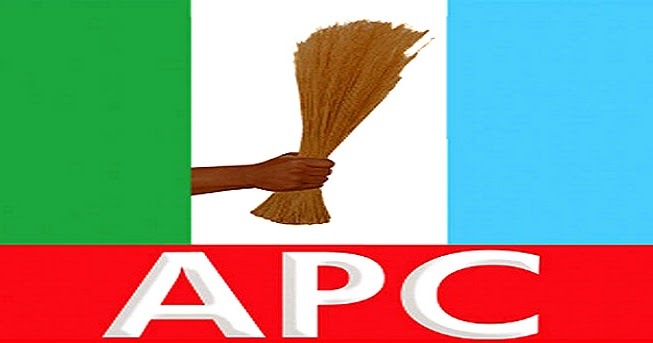 The State Executive Committee (SEC) of the APC in Adamawa State, has in a meeting adopted the indirect primaries as the method for selecting candidates that will hoist the flag of the party in all elective offices in the 2019 elections. The committee, led by the Secretary to the government of Federation, SGF, Boss Mustapha, adopted the method during its stakeholders meeting, Monday in Yola, Adamawa State. The SEC, cited the volatile security situation of the state, the financial burden and the inherent confusion that accompanies the direct primaries method as reasons why the indirect primaries would be the best method for the state. The former speaker of the Adamawa State House of Assembly, Ali Gulak, moved the motion which was seconded by another former speaker, James Barka. While endorsing the indirect primaries method, the Secretary to the government of the Federation, Boss Mustapha, assures every party member of a free and fair primaries elections in the state, saying APC in the state and the country still remains a formidable force. Boss said he was confident that APC would win elections in the state in 2019, saying the Sec meeting was critical to forging a clear future for members of the party and the state. Governor Muhammed Umaru Jibrilla of Adamawa State, represented by his deputy, Martins Babale said, the state’s chapter of the APC is law-abiding and has decided to invite all stakeholders in the state in order to decide which method of the primaries to adopt for the forthcoming primaries. Babale said the state governor and his deputy have endorsed the indirect primaries method for the interest of the party in the state. Speaking at the occasion, the Speaker of the Adamawa State House of Assembly, Kabiru Mijinyawa, has warned the Adams Oshiohmole-led national executive committee to steer clear of meddling in Adamawa politics. The Speaker said there was an ongoing fake membership registration in the state with over two million fake membership forms which he claimed the NEC intends to include in the official party membership in the state. The senator representing Adamawa South, Binta Masi, said the meeting was a follow up from the meeting of the NEC of the party and it is designed to reach a consensus that would be endorsed by the national executive committee of the party. According to Masi, “Direct primaries would have given a broader view of the representatives of the party but given the peculiar situation of the north east where so many people and communities have been displaced and are still insecure. “Hembla, Wula, are all border towns in Madagali that are still struggling despite the victory against the insurgency.